The world’s first plastic-free aisle has been launched at a supermarket in Amsterdam. The aisle is in a new, pilot store of Dutch supermarket chain Ekoplaza. 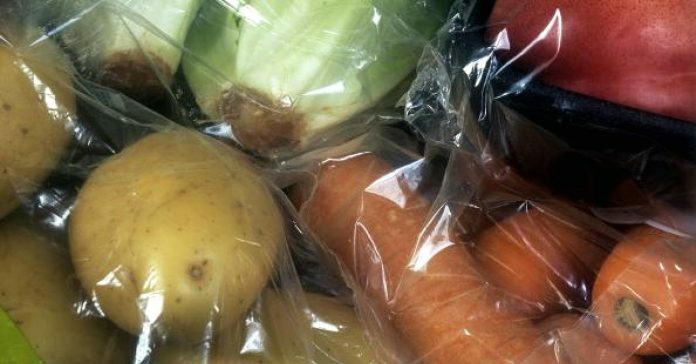 Over 700 plastic free products will be offered in the pilot, including chocolate, rice, fresh fruit and vegetables. Ekoplaza is set to introduce the aisle to 74 branches in the Netherlands over the course of 2018. The issue of plastic waste has become increasingly high-profile recently, and many big businesses are looking to tackle the problem. To give one example, U.K. supermarket Iceland, which specializes in frozen food, has made a commitment to eliminate plastic packaging from its own-brand products by 2023. “We know that our customers are sick to death of products laden in layer after layer of thick plastic packaging,” he said. Plastic free aisles, Does added, were an innovative way of testing compostable biomaterials that offered a more environmentally-friendly alternative to plastic packaging.